We’ve got the very best meditations to help you focus. So whether you’ve been trying to focus on your studies, to get more done at work, or just to get rid of your monkey mind, we’ve got just what you need. Because meditation helps with focus, you can also use meditation for ADHD in kids and adults. There are many different meditations techniques (over 700 in total, actually) but some meditations are particularly good for focus. We’ll share the best focus meditations with you in this guide. It’s been proven that the average human has an attention span of eight seconds–one second less than a goldfish. 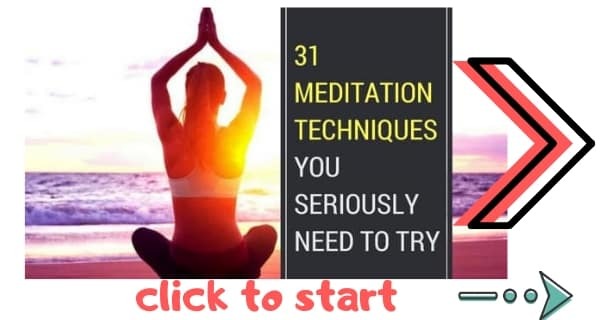 But thankfully, with this guide to using meditation for focus, you’ll increase your levels of concentration to that usually only seen in in athletes and Zen monks. 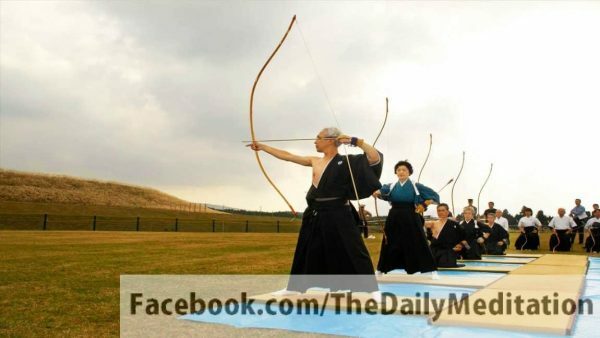 Monks have known for four thousand years that nothing is more effective than meditation for focus. But the rest of us are catching on pretty quickly. New research reported in Psychological Science has proven that meditation is one of the best ways of keeping your focus on what you’re doing. Katherine MacLean of the University of California recently researched how meditation affects focus. She was fascinated by the concentration levels of Zen monks. “You wonder if the mental skills, the calmness, the peace that monks express, if those things are a result of their very intensive training or if they were just very special people to begin with,” says MacLean. To discover the truth, she decided to test the affects of meditation for focus. She took sixty participants and sent half of them on a three month meditation retreat in Colorado. The other half were the control group. After the three month period MacLean tested the participants’ ability to make visual distinctions and visual attentions. The participants were asked to watch a screen on which flashed a series of lines. The lines changed in length every so often, at which the participants were told to click the mouse. The results of the test speak for themselves. Individuals who meditated had much higher levels of focus and concentration. After meditating, the participants were able to click on the mouse much quicker and much more accurately. But how do we account for the link between meditation and focus? A new study in the Journal of Neuroscience suggests that people who meditate are more able to quiet brain activity related to mind-wandering. In the study, Giuseppe Pagnoni wanted to prove a theory of his. He believed that meditation alters the brain and greatly strengthens mental focus and concentration. To prove his theory, Pagnoni recruited twelve Zen monks who has been meditating for many years. The results of this group were compared to a group of people who had never meditated but were similar in age and education. The participants were then studied via MRI. Most people’s vPMC is always active. Even when people try to relax their vPMC is always running in the background. Pagnoni thought, and proved, that what separates mediators from non-meditators is the control they have over this region of the brain. Because of this control, meditators experience less mind wandering and are more able to focus. Pagnoni then decided to test the participants using a rapid visual information processing task. To do this he had the participants look at a monitor while numbers rapidly flashed on and off at a rate of 100 per minute. The numbers were in random order and the participants were asked to press a button every time a specific sequence of numbers appeared. Hitting the button at the wrong time led to a warning. Those participants who had meditated were significantly more successful at this task. Their results contained more correct button-presses and less false ones. 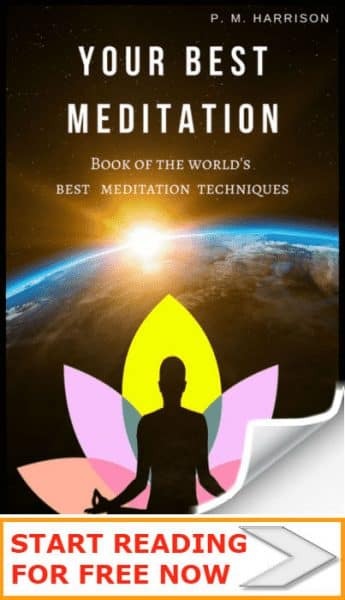 The meditations were taught a specific type of meditation: Zen meditation. Zen meditation involves witting in Lotus position while focusing the mind on breathing. You may like to read our complete guide to Zen meditation. Sitting and focusing the mind for twenty minutes, as in Zen meditation, clears their mind of thoughts and helps you to stabalise your focus. It works for Zen monks. And it will work for you too. Zen meditation appears to be particularly effective because it makes your ventral posteromedial cortex more stable. This is the part of the brain that creates mind-wandering. So by stabilsing this region you are made less prone to Monkey Mind. Zen meditation stop you from thinking about things other than what you are doing, and thereby improves your focus whatever it is that you actually are doing. This is one reason why meditation helps ADHD. An alternative to traditional meditation is to use some mantras to hep you focus. What if you cant focus enough to meditate? Some people struggle to find the focus necessary to meditate. Hey, no worries. I’ve been there. And there is a solution. Spiritual guru Osho devised a special meditative technique for people who struggle to focus when meditating. It’s called dynamic meditation. Take a look. Be sure to check out these other benefits of meditation too.